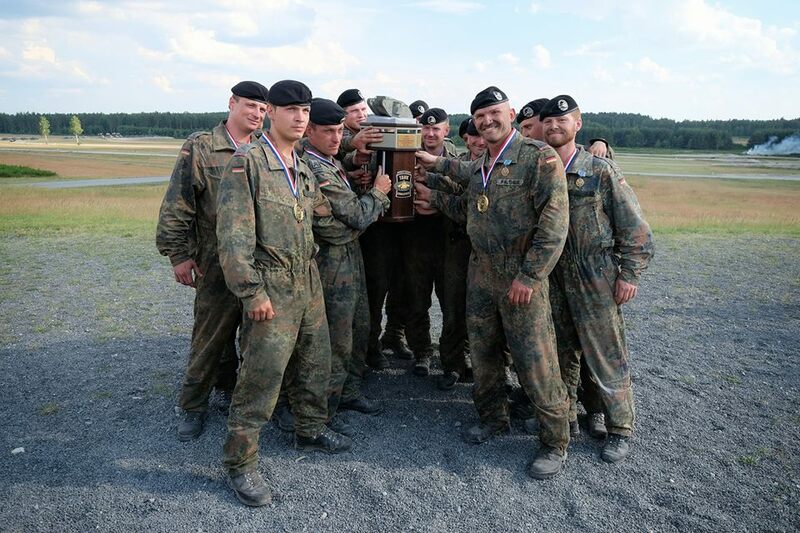 Germany has taken the first-place trophy in the third annual Strong Europe Tank Challenge, June 3-8, 2018. The 3rd Panzer Battalion brought the Leopard 2A6 to the weeklong event. 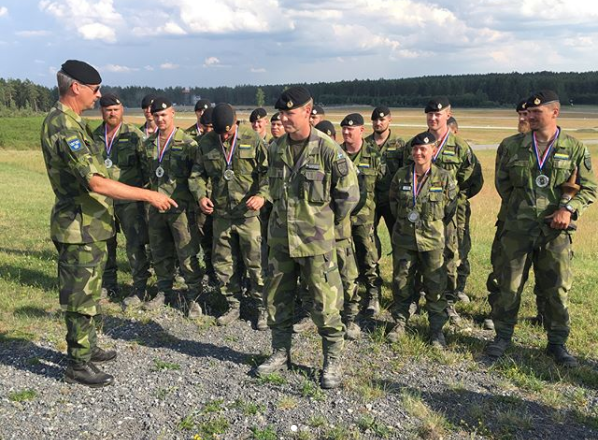 Sweden's Wartofta Tank Company, Skaraborg Regiment came in second with the Stridsvagn 122. Austria’s 6th Tank Company, 14th Panzer Battalion on the Leopard 2A4 placed third. SETC is hosted by U.S. Army Europe and the German Army at 7ATC’s Grafenwoehr Training Area to give participating nations a dynamic, productive and fun environment in which to foster military partnerships, form Soldier-level relationships, and share tactics, techniques and procedures. 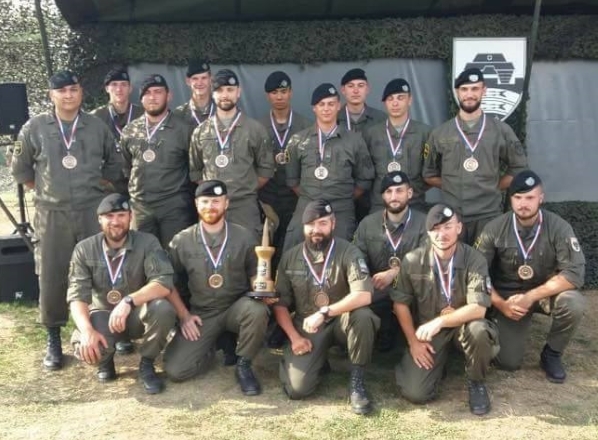 This year’s other challengers included France’s 1er Régiment de Chasseurs, 1st Hunter Regiment on the Leclerc; Poland’s 34th Armoured Cavalry Brigade with the Leopard 2A5; Ukraine’s 1st Tank Company, 14th Mechanized Brigade on the T-84; the United Kingdom’s Queen’s Royal Hussars with the Challenger II; and the U.S.’s 2nd Battalion, 70th Armored Regiment, 2nd Armored Brigade Combat Team, 1st Infantry Division on the M1A2 SEP. This is the first year Sweden and the U.K. have participated in SETC. 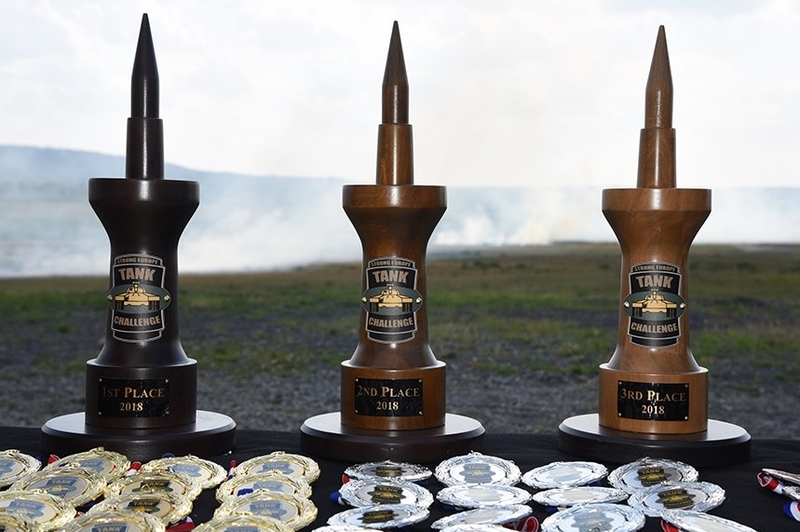 Ukraine also participated in exercise Combined Resolve X at 7ATC prior to the tank challenge.